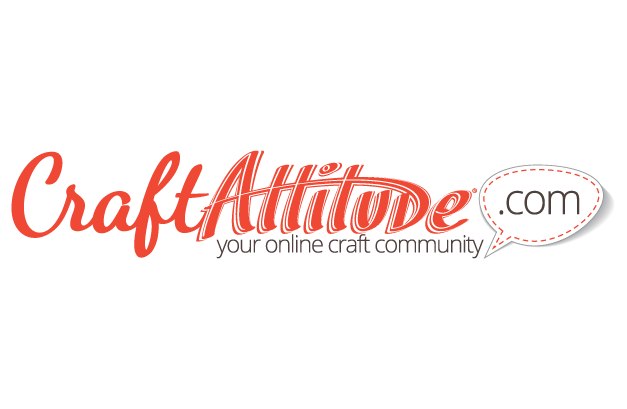 Craft Attitude® is an online community where artists and crafters come together to share their unique ideas with the world. Whether it’s via images or video, Craft Attitude would love for everyone to see the fabulous wonders that YOU have created. And, if you have a handy “trick of the trade”, or know of a “must have” tool you’ve found that adds a new dimension of excitement and creativity to the crafting world, Craft Attitude would be thrilled to hear about it to share with all.